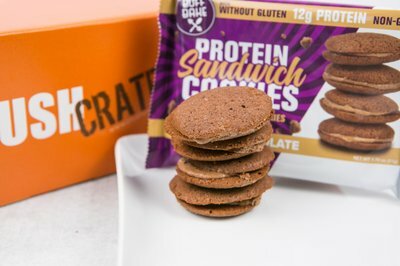 Enter your email address below to receive a notification when Crush Crate starts accepting new sign-ups! 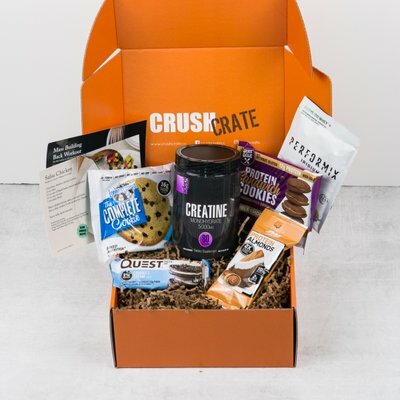 Enter your email address below to receive a notification when Crush Crate is accepting new sign-ups again. Your box will ship on the 4th of every month for all new subscriptions and renewals placed during the previous month. Example 1: Order on March 21 your box will ship on April 4. Example 2: Order on July 2 your box will ship on August 4. Are you ready to CRUSH it in the gym? 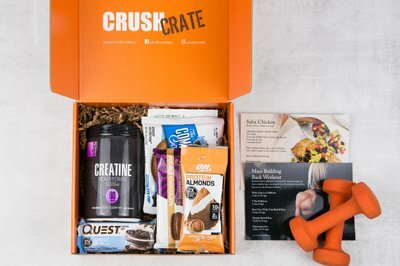 Crush Crate is a monthly subscription box that will help you get to the gym and crush your bodybuilding goals! 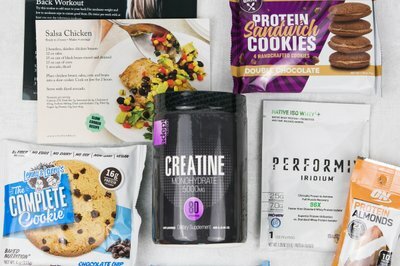 Each box is overflowing with a variety of high protein snacks, supplements, protein goodies, workout routines and more delivered to your door every month! Every order receives a FREE Welcome Kit! 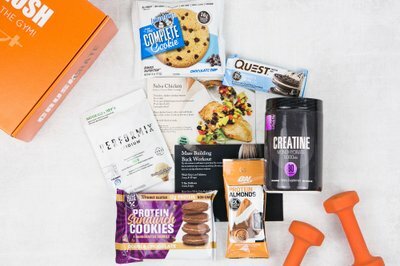 Each box includes 8-12 items, including a full size supplement product (not sample size!) along with an assortment of high protein bars, snacks, beverages and more. A $60+ value! Great for building muscle mass or shedding body fat. For both men and women. High quality products from brands you love such as Pure Protein, AST, Optimum Nutrition and more. Every box includes FREE SHIPPING! 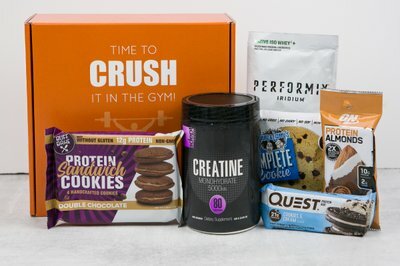 I love monthly subscription boxes and Crush Crate is my favorite because it has a full size bottle or jar of a high quality supplement in every box. So far I've gotten Citrulline Malate, Creatine, Glutamine and HMB. I love getting to try different things to find out what works for me. 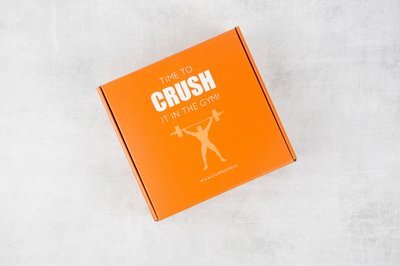 I'm in the process of getting back in shape after an accident and Crush Crate is essential in keeping me motivated to work out every day. I love seeing the bright orange box arrive! I'm very thankful for it. 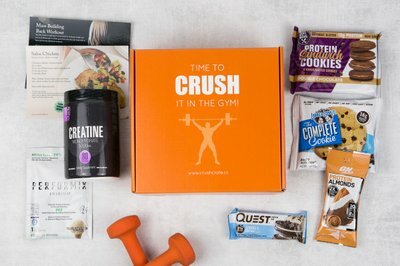 I have done a few other protein and gym boxes in the past year, but Crush Crate is a favorite. 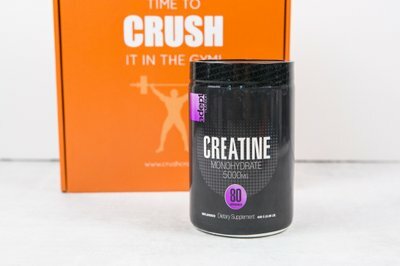 Great supplements every month (full size! 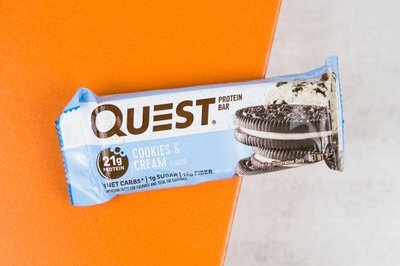 ), and the protein bars and cookies are delicious. The pre workout samples I got were amazing, and the workout card is always something new and exciting I can add to my routine. I like this subscription box because it's always different. Some months even include a free bonus item. Well done and for sure a favorite going forward. He loves it! Everything in the box is high quality and worth way more than what I paid per month. This is not just a box of samples. Plus he found some great new brands to try. It's a winner!